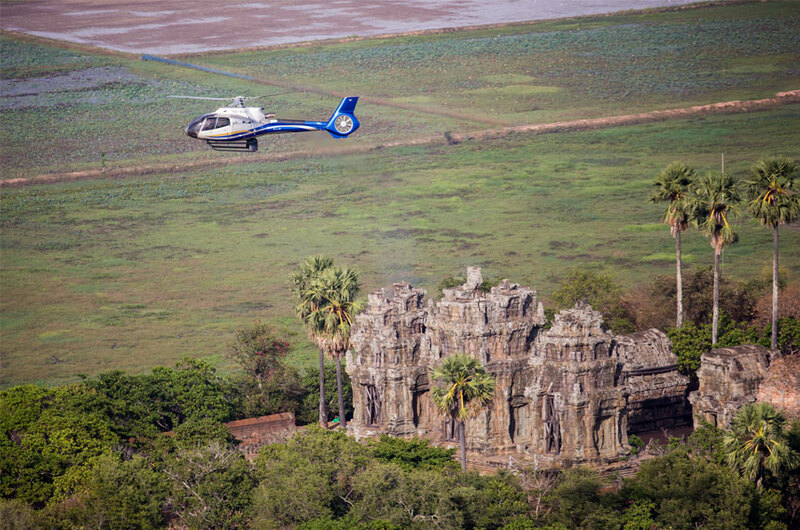 HELICOPTERS CAMBODIA is Cambodia's premier helicopter service. The company was the first commercial helicopter service to operate in the country, commencing operations in 1998. Since that time, the company has gained unique operating expertise in all the nation's provinces. 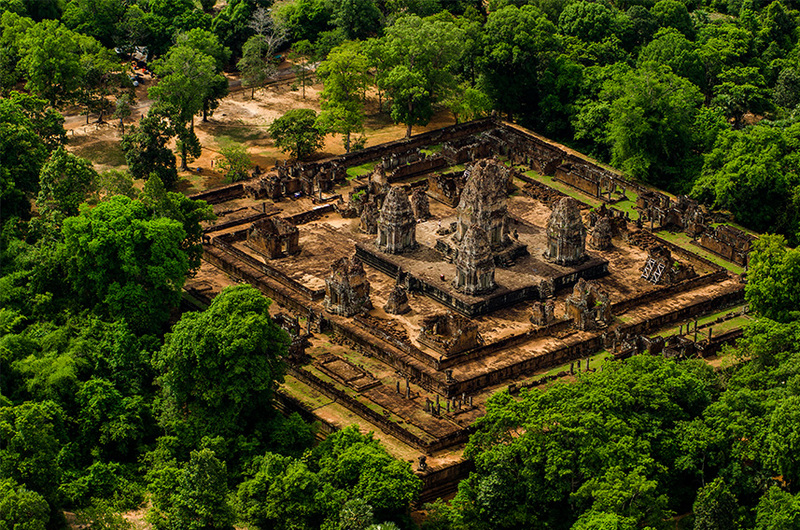 The services provided range far beyond our scenic flights over Angkor Wat; Helicopters Cambodia can also fly you to the various remote temples not easily accessible by road. 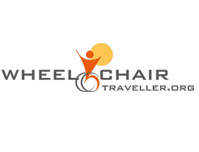 After two days of visiting the temples around Siem Reap in Cambodia where we experienced quite a few problems to get to all levels in the wheelchair, we choose a different perspective. 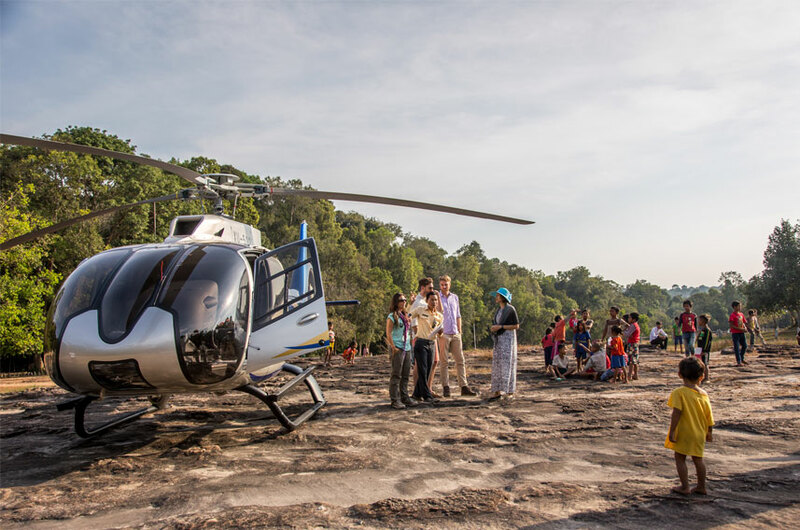 Helicopters Cambodia and has been operating in Cambodia since 1998. It is the longest running aviation company in Cambodia. Operate in accordance to International Safety Standards and is known in the aviation community for their Outstanding Safety Record. 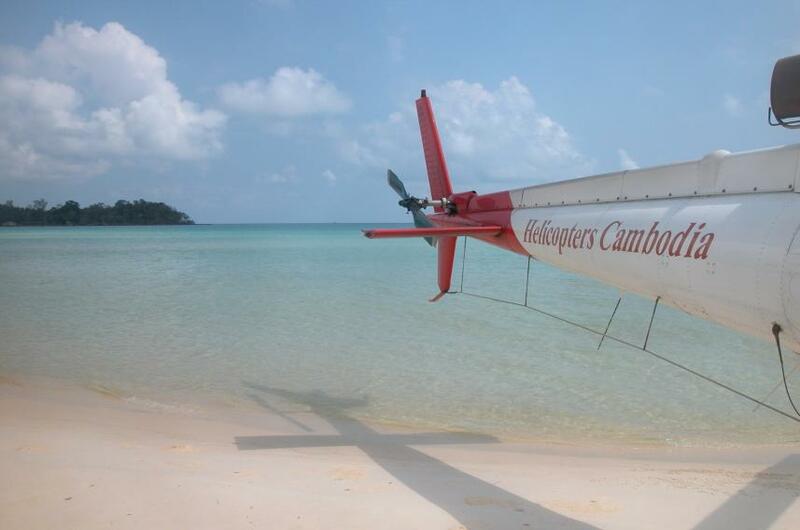 Helicopters Cambodia provides charter flights to all areas of Cambodia. Helicopters are European manufactured Airbus EC130T2 and AS350B2 Models. 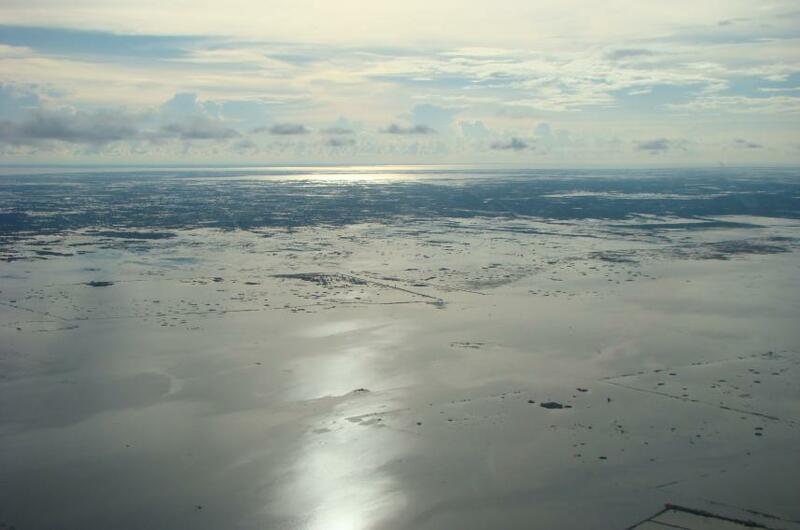 Our helicopters can carry up to five (AS350) or six (EC130) passengers plus the pilot. 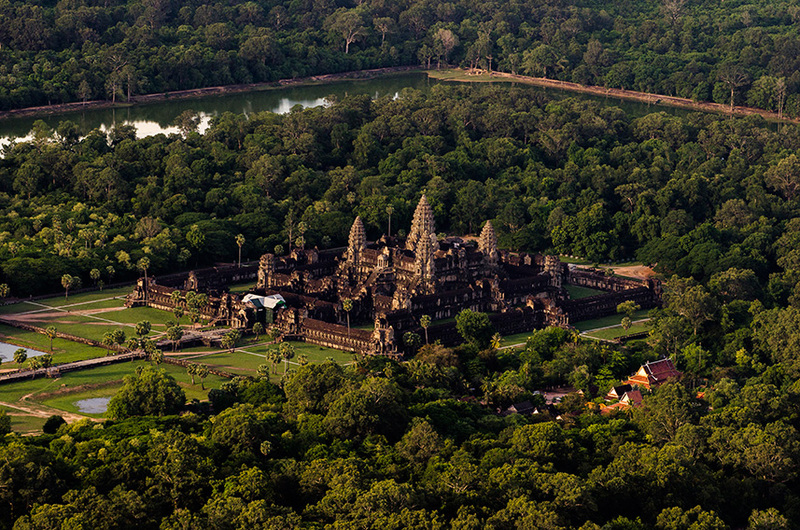 Our pilots all hold International (ICAO) Commercial Pilots Licences and are very experienced and knowledgeable on all aspects of flight operations in Cambodia and nearby regions. Helicopters Cambodia has the ability to deploy to other countries in the SE Asian region if required.